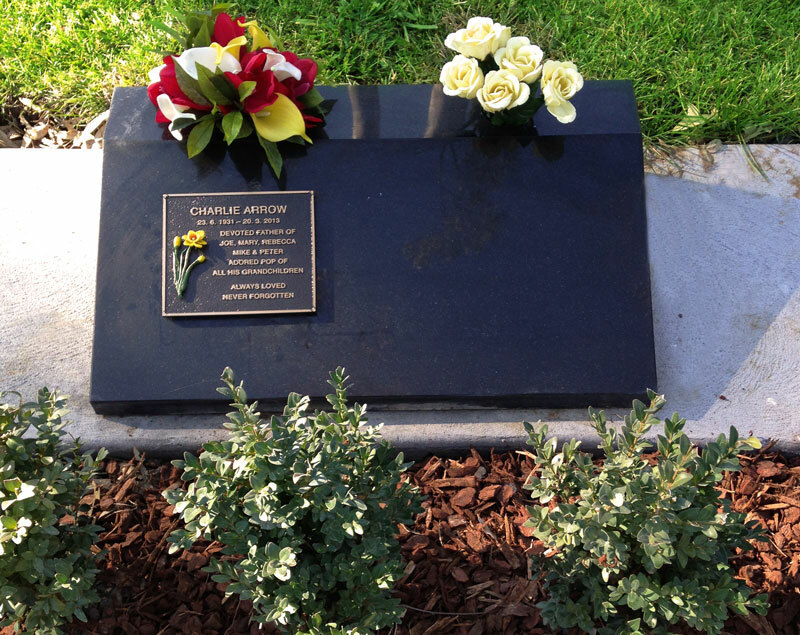 Since 1966, Norwood Park has provided a beautiful and tranquil setting for memorials and ceremonies in the ACT. 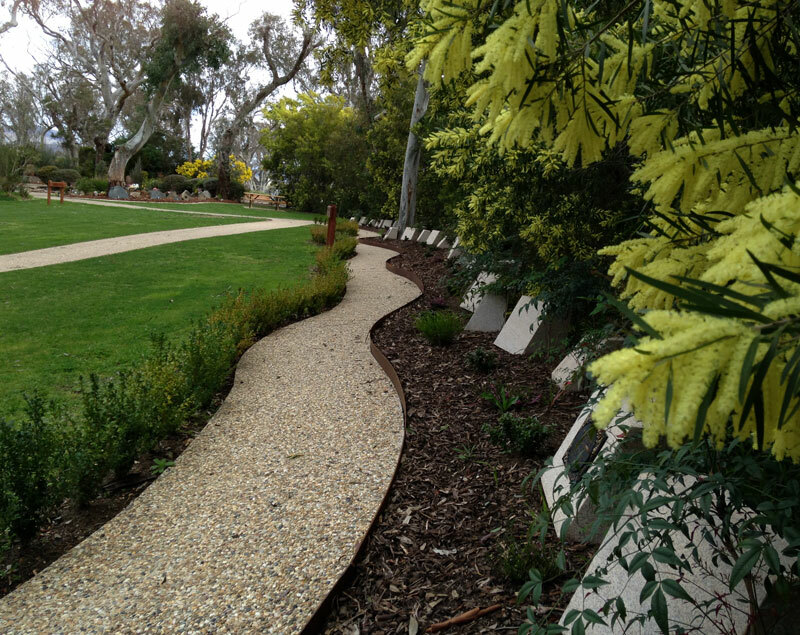 The landscaped grounds sit elevated above Canberra and are one of Australia’s most established memorial parks. The Chapels are available for services Monday to Saturday and the gardens are open 7 days a week from sunrise to sunset including public holidays. Many families choose to incorporate prepared media into services such as music and photos. Our Chapel is equipped with speakers and large screens to accommodate these requests. 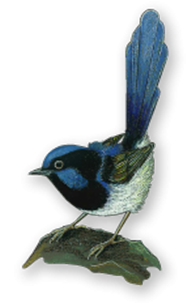 Please see Media tab above for more information on media requirements. 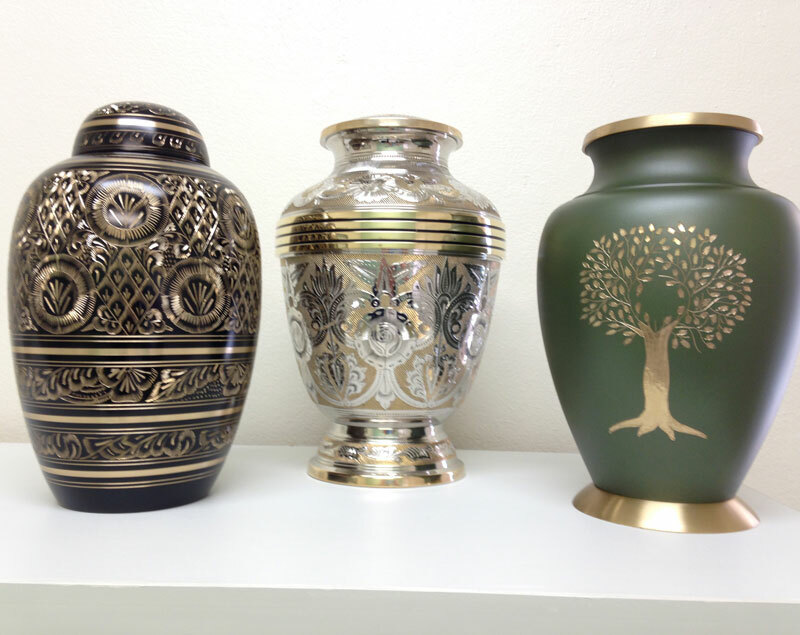 We have a range of beautiful urns if you wish to keep your loved one close. Guests are welcome to visit our display room with examples of traditional and contemporary urns. Fresh flowers are available for sale from our office. We can take these to the chapel for services, or place them at memorials around our grounds. Please come in or call the office for more information.